Alphedia Arara is delighted to invite you to join her and Lord Ganesh for this super full moon and total lunar eclipse workshop. Lord Ganesh is the Ascended Master in charge of the root chakra. He is associated with abundance, wealth and seeing projects through to completion. In this workshop Alphedia Arara will be working with Lord Ganesh to support you with root chakra healing to aid you in bringing down full integration of your 5th dimensional self into the physical realm. 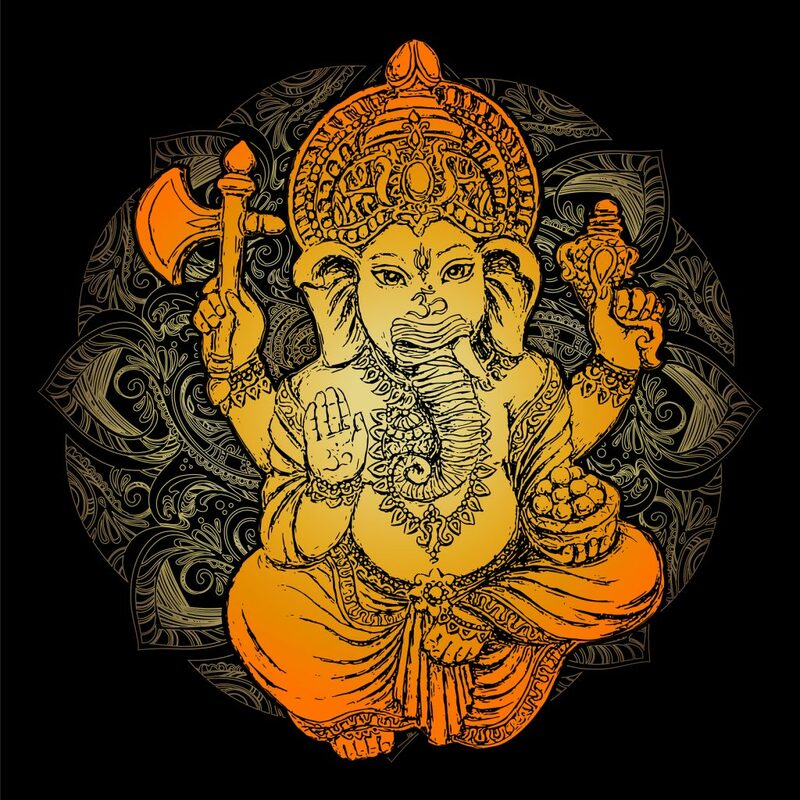 Lord Ganesh will be working on the morphic fields highlighting to you areas of your life that you are struggling with because you are not yet fully committed to bringing and being your 5th dimensional self within the physical realm. The lunar eclipse which occurs at 5.15am GMT is providing you with the opportunity to take action. It is providing you with the opportunity to re-set and integrate higher aspects of yourself into the conscious physical realm. When you are guided by your 5th dimensional conscious self in each and every action, decision and choice life flows with greater ease. In this workshop Alphedia will channel Ganesh live who will bring through a detailed channeled message about the information of this eclipse and the way forward in processing it as a 5th dimensional soul of light. We will be taken on a self realisation exercise to look at the blocks within the root chakra and have realisations on what can be done to release them. 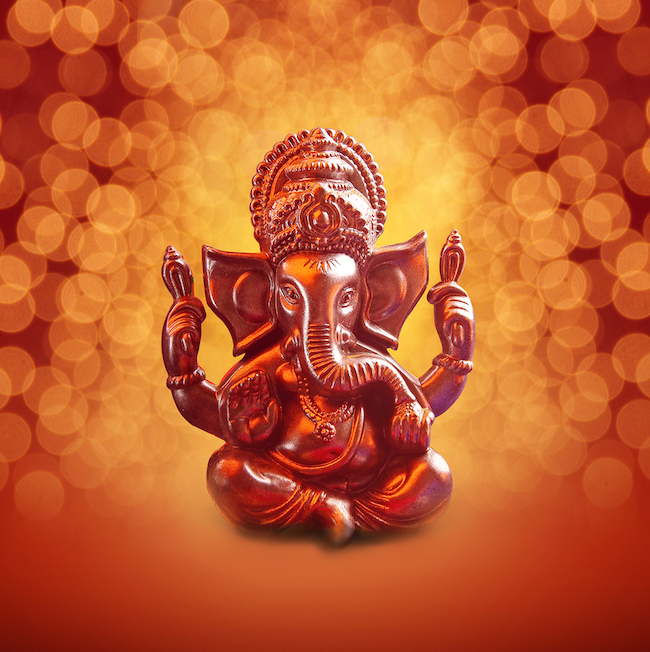 You will then receive an ascension sphere attunement and healing with Lord Ganesh to connect you fully to the eclipse energy and then be led on a channeled live guided meditation. Those in attendance will be able to ask Lord Ganesh a question and those taking part distantly, who book before the workshop takes place, will receive a personal channeled message from Lord Ganesh the next day. As always, the full moon workshops are a powerful opportunity for you to prepare yourself for the astrological and energy shifts of the coming period. 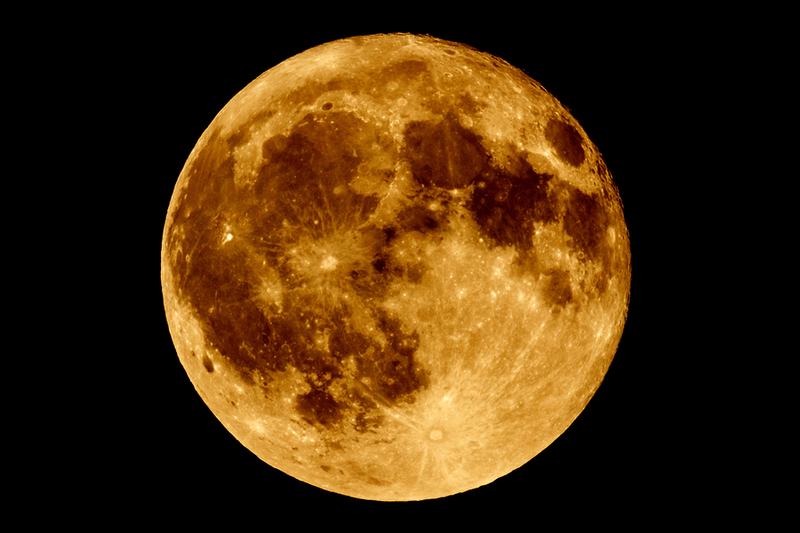 This is super full moon, meaning it is closest to the Earth, so the healing will be strong as well as the combination with the eclipse which will allow for a fast tracking to speed up your Ascension Journey. “Greetings, greetings, greetings dear ones. It is a great honour and joy for me to come forth and to support you through this Full Moon in Leo, the energy of “I will”. Now Leo is the fire sign and it is all about the action and it is all about YOU making decisions. Many lightworkers still are deferring to sources out-with for guidance, this is subliminally programmed within you to hand over your power for protection, for wealth, for knowledge and this generates blockages within the root chakra. I wish to take you to my Ashram of Light to assist you in gaining confidence in who you are and in making decisions that are appropriate for you as a soul. Now many of you are still working through 3rd dimensional paradigm experiences. I give you the opportunity at this Super Moon to fully step out and into the 5th Dimensional Conscious Light. It is like a light bulb will go on inside your mind to support you in being able to see, feel and experience an existence on the physical realm on Earth from the higher 5th dimensional consciousness awareness. I will be working to undo any past life karmic cycles that are still trapped within the Root Chakra, to remove you from any hooks and fears and commands from others that may be subliminally affecting your life and I will work on opening up the wealth portal within the Root Chakra. For the wealth portal which is held within the Root Chakra allows you to experience a wealthy time on Earth. Many of you have taken on a lot of erroneous conditioning regarding being wealthy. For the energy of this eclipse period has been about you creating your reality and the culmination of this at the full moon offers you the opportunity to full step into your 5th Dimensional Conscious Self. I will work also with Lady Vishnu in supporting you to become fully present in each and every moment for many of you dream into the future or cannot move on from the past. It is all about the letting go and the surrender as you transition fully into your 5th dimensional higher self. I will be working on your “I AM” presence integration and even as you read or hear these words you’ll feel your root charka starting to expand through the connection with the I AM self. For that is what this Eclipse is all about, fully coming in to the I AM presence of 5th dimensional conscious reality and beyond and I wish to aid you in this full integration to help you move forward and experience greater wisdom whilst on your Earth walk. It is time to let go of all that is holding you back and that is what we will focus on in the self realisation exercise also. What the mind thinks is not always the truth of the work that is at play. This will be a very high vibration full moon workshop, it will be helping you to fully integrate into the truth of who you are, bringing down this higher consciousness of your I AM presence and anchoring it into the physical realm which offers you the great opportunity for change, for creation, of a wonderful year ahead. I look forward to welcoming you in joining us. We on earth have been given this meditation tool to assist in our own personal spiritual development and in working together with others, the raising of the collective consciousness. By using the Ascension Spheres people can access and attune to the energy of Archangels, Gods & Goddesses, Star Systems, Planets, Elementals, Rays and other higher energies. Ascension Spheres consist of 8 crystals or stones which contain a special energy portal, in a tin and satin pouch, with instruction sheet.